Stone Soup for Five: Finally, a read aloud time that sticks! Finally, a read aloud time that sticks! I love reading aloud to the boys. But I rarely got all of those loves together at a set time for very long. Until I found a spot and time that WORKS! We used to read during breakfast... but in the summers breakfast is scattered at different times. Sometimes I'd read during the evening in the living room, but that meant turning off the tv, picking up the mess, outside distractions, etc. But a few weeks ago I had a headache and didn't feel at the top of my game and went to bed REALLY early, like before 8pm early. And because I felt kinda guilty, I called the boys in my room and grabbed a book a friend loaned to me, and started reading. They laid on the bed, or hanging off the side of the bed, or sat on the floor at the foot of the bed playing with legos, or all three at times, and IT WORKED! It worked REALLY well! I was cozy, comfy, and happy in my favorite place in the house and they were comfy and entertained and we read for a long time. 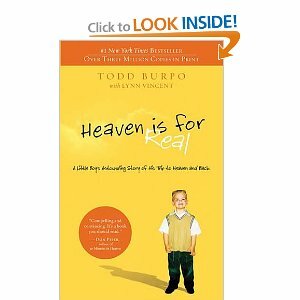 So now read alouds are always in my room, after I shower, before bed and the boys always ask, hopeful, "Read aloud?" 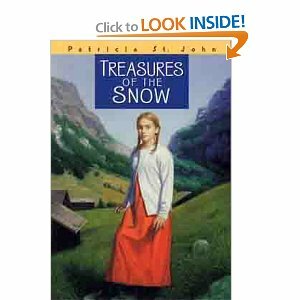 We finished Heaven is For Real (during this book Mr. Measure would even wander in the room and sit and listen) and we're now starting Treasures of the Snow.